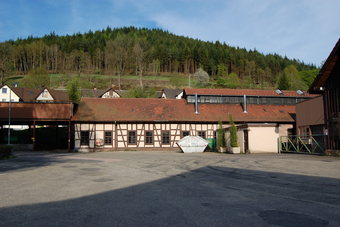 SHW Schmiedetechnik looks back on a centuries-old tradition of ironworking and tool production in the Forbach valley. Besides products such as tines, blades and flails for the agricultural industry, SHW Schmiedetechnik also produces hand tools for gardening, forestry, construction and agriculture. 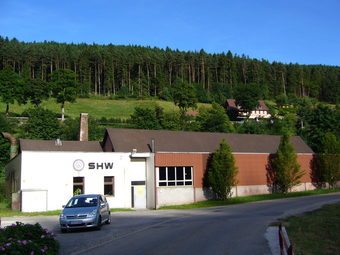 Currently, SHW Schmiedetechnik counts around 70 employees. With an export ratio of 50 percent, we provide customers all over the world. We export our products to countries worldwide in which agriculture is a major economic sector. In spite of the continual improvement and modernisation process of our manufacturing methods, we have always kept the tradition and the awareness for the quality of our products. To meet these requirements, SHW Schmiedetechnik only uses special steels of highest quality.